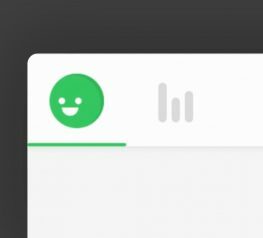 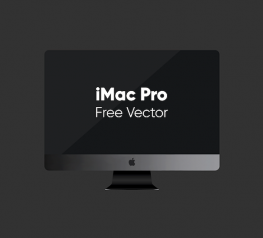 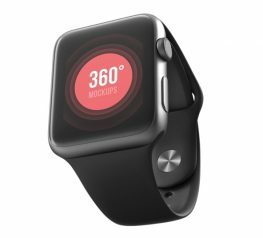 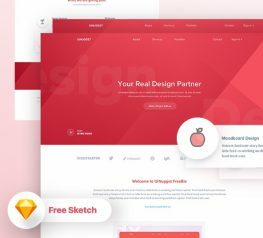 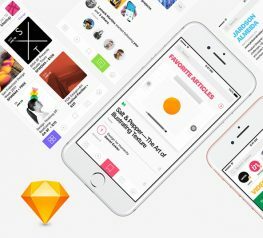 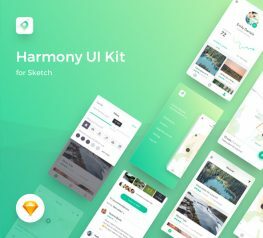 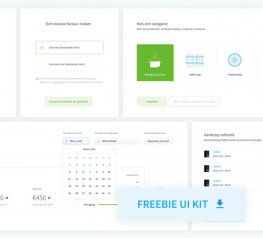 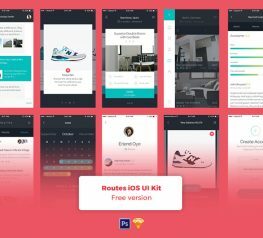 H1 Free App Design UI Kit for Sketch and PSD. 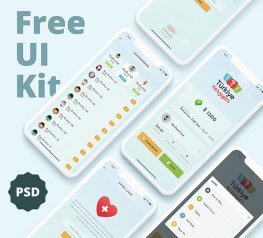 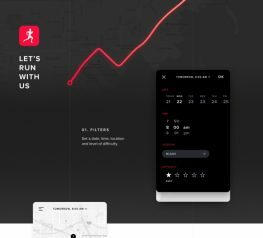 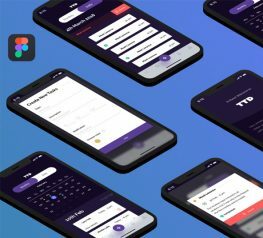 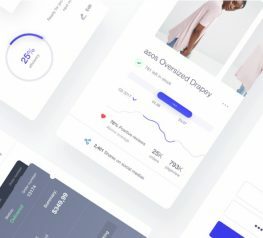 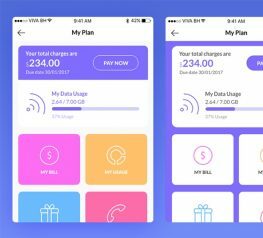 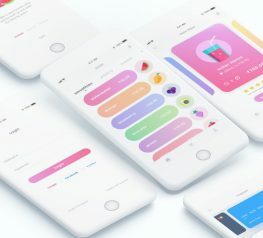 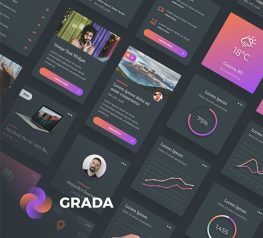 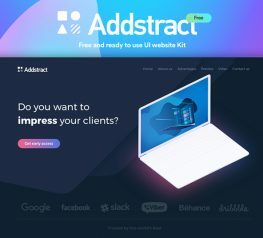 Here is a brand new FREE mobile UI kit with over 470 UI elements, 10 categories and over 130 templates to get inspired with. 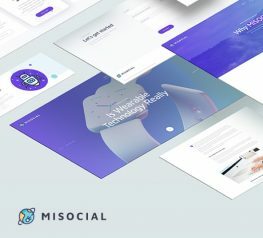 Size 456 MB.